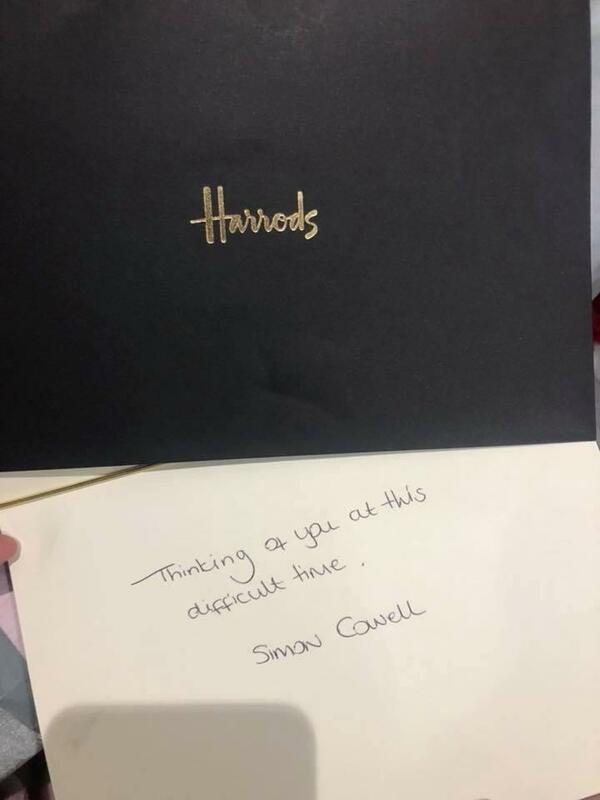 Home » » Simon Cowell Gifts Scarlett Lee the Most Heart Melting Gifts EVER! Simon Cowell Gifts Scarlett Lee the Most Heart Melting Gifts EVER! 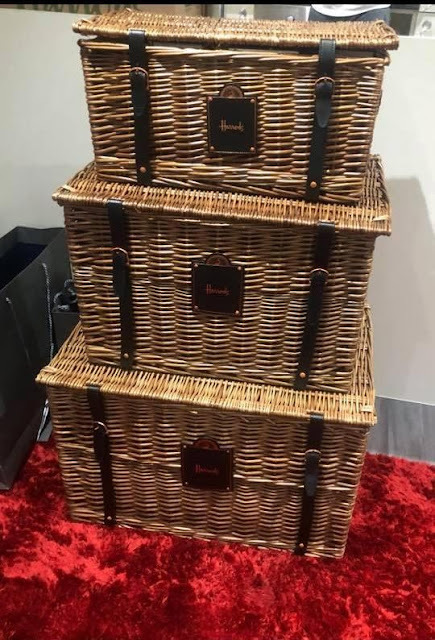 SCARLETT Lee has revealed that Simon Cowell sent her three Harrods hampers after her family home suffered a devastating fire. 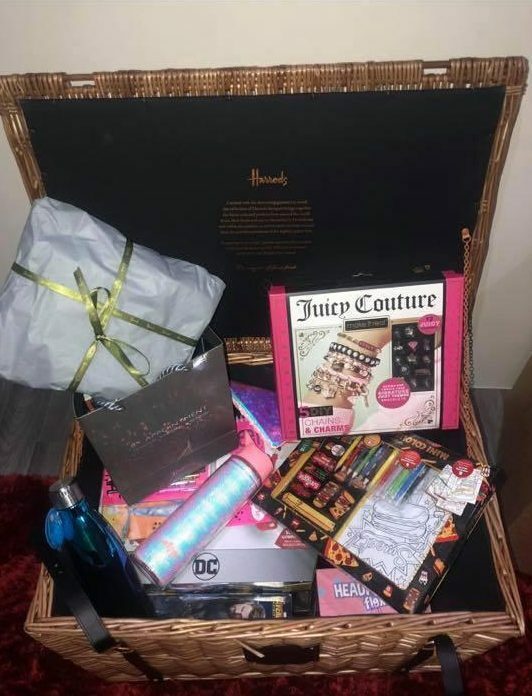 The X Factor contestant - who was forced to have two days off rehearsals after the incident - uploaded snaps of the generous gift from her mentor. 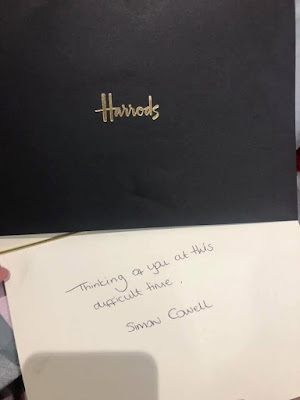 Taking to her Facebook, Scarlett, 21, shared an array of photos showcasing the sweet gesture made by softie Si. "Well Simon is not only my mentor but the kindest person I will ever meet, he has a heart of pure gold! "Tonight we had a surprise delivery for my brother, his wife and children, full of presents toys for them all."